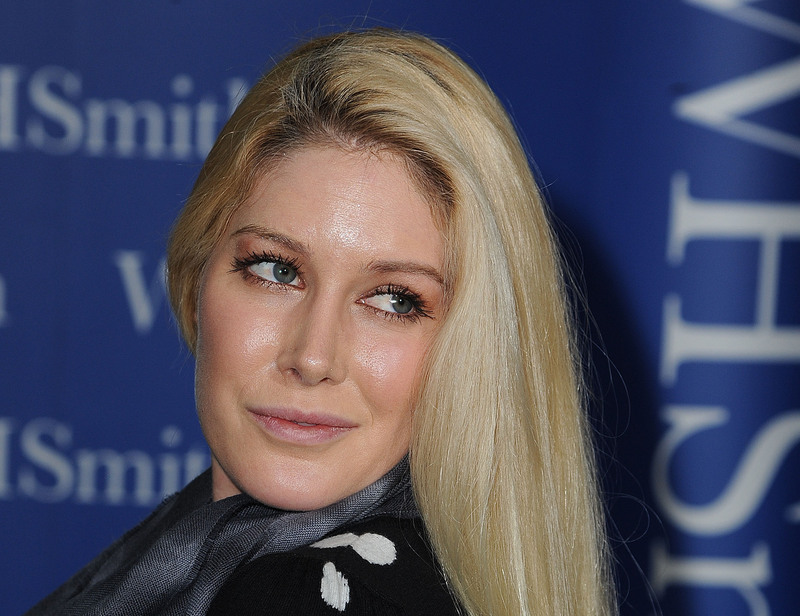 Heidi Montag's reputation as a major reality TV train wreck continues to work against her. Per MTV, The Hills' Montag filmed a commercial for a New Zealand seafood company Sealord in which she promoted their "real fish fillets." Unfortunately, the citizens of New Zealand did not take kindly to the reality star, which prompted Sealord to pull the ad. Other than being a bit stiff at times, Montag did an OK job in selling the product, and compared to some of the past ventures she's been involved in, this ad is probably the most harmless entertainment-related project she's done to date.So, why the big fallout? Did Montag constantly flub her lines and have a full-fledged meltdown over misread cue cards like every America's Next Top Model finalist? Did Spencer Pratt and his crystals storm the set? Not exactly, but the reason was pretty personal. Apparently, New Zealanders wanted the spot to feature a real person. Ouch. Sealord addressed the public outcry on Facebook by displaying a new ad in which Montag was replaced with everyday people. The caption reads, "We heard you NZ! You told us that you loved our REAL fish but not Heidi Montag. So, we listened and changed our TV Ad to star only REAL people. This goes to air on Saturday but here’s a sneak peek. Thanks for keeping us REAL. "Man, that has to sting. Somehow I managed to get through the entire 30-second ad without cringing or groaning aloud (much) so that must means it's not that bad. Allow me to go one step further by proclaiming that this commercial is a hell of a lot more tolerable than Montag's previous attempts at singing and way less awful than witnessing Speidi's return to reality TV. But I suppose this adamant public rejection of Montag is just evidence of how awful an image she and Pratt have created for themselves over the years.